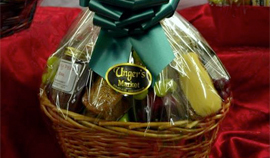 Unger’s offers a variety of Ontario dairy products: milk, cream, yogurt, cottage cheese, sour cream etc. 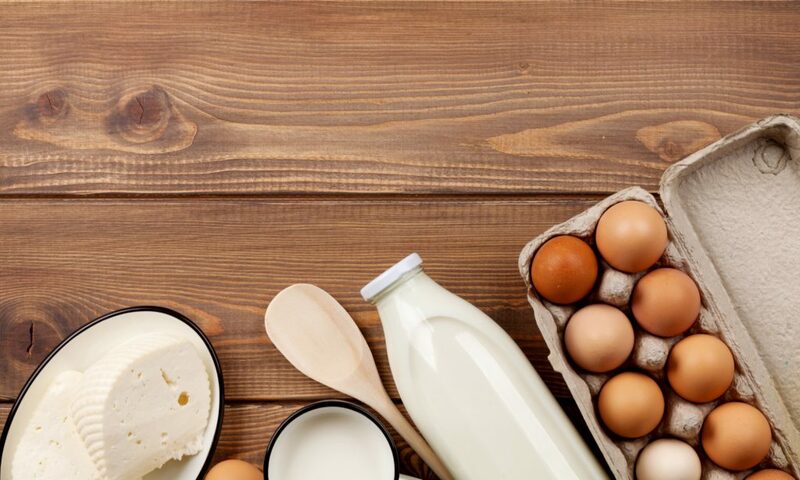 We carry farm fresh eggs, butter, grass fed dairy, kefir, Greek yogurt and egg nog when in season. We carry London Ice Cream, Kawartha Lakes and Shaws Ice Cream. 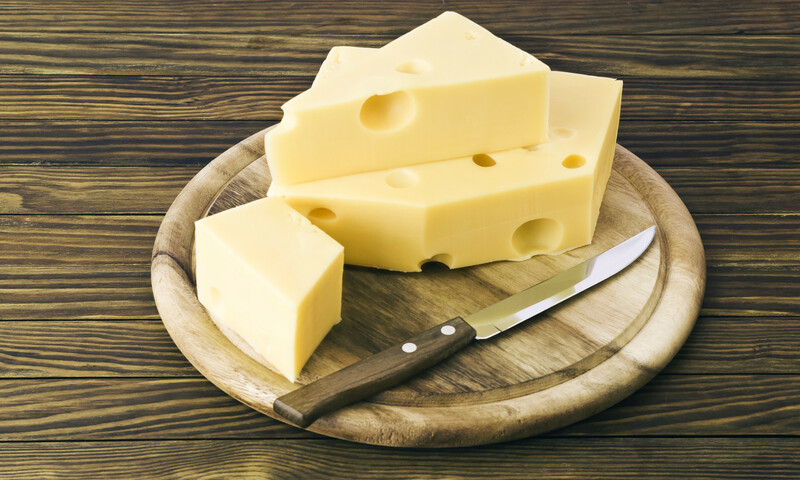 We have a lovely assortment of unique cheeses made locally, as well as imported from all over the world.